OnePlus has officially unleashed its newest smartphone, the OnePlus 5T. With this, Digital Walker – its official distributor in the Philippines – has confirmed that the device will be available in the country soon. As the successor of the OnePlus 5, the OnePlus 5T now flaunts a 6.01-inch FHD+ screen, with 18:9 Optic AMOLED display. It is also equipped with 2.5D Corning Gorilla Glass 5. Inside, it is powered by Qualcomm Snapdragon 835 octa-core processor clocked at 2.45GHz, paired with Adreno 540 GPU. Eyeing to enhance the user's mobile photography experience, the device is geared with 16-megapixel f/1.7 Sony IMX398 + 20-megapixel f/1.4 Sony MX376K rear cameras with PDAF, EIS, 2x zoom, and dual LED flash. It boasts 16-megapixel f/2.0 Sony IMX371 front shooter with EIS, too. 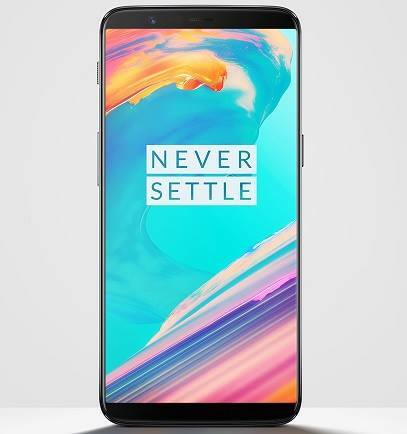 The OnePlus 5T 64GB variant is priced at US$499, while the 128GB model is tagged at US$559. Its local pricing, however, is yet to be announced.